Remember when you watched The Notebook and thought to yourself, maybe I could find true love if only I had one of those cute outfits that Rachel McAdams' character wears? Well, check out the digs at How Sweet It Was and you might be able to test that theory. How Sweet It Was has been spreading the love of vintage since before vintage was vintage. 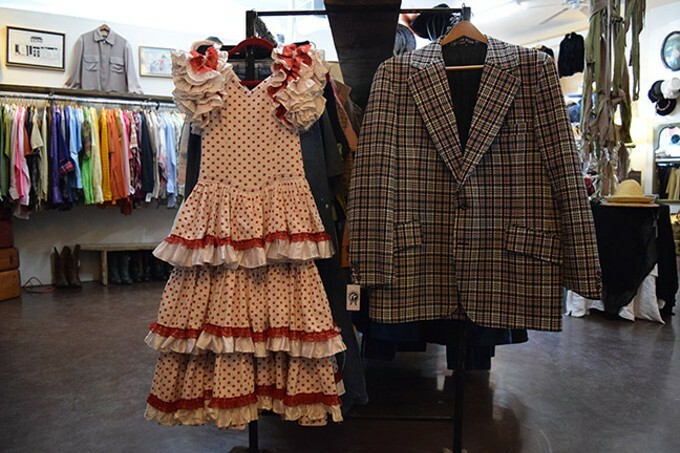 Whether you're looking for some standout friday-night digs, a cute suitcase, hat or lingerie reminiscent of Marilyn Monroe or Rizzo from Grease, this Tucson fashion-staple has you covered.